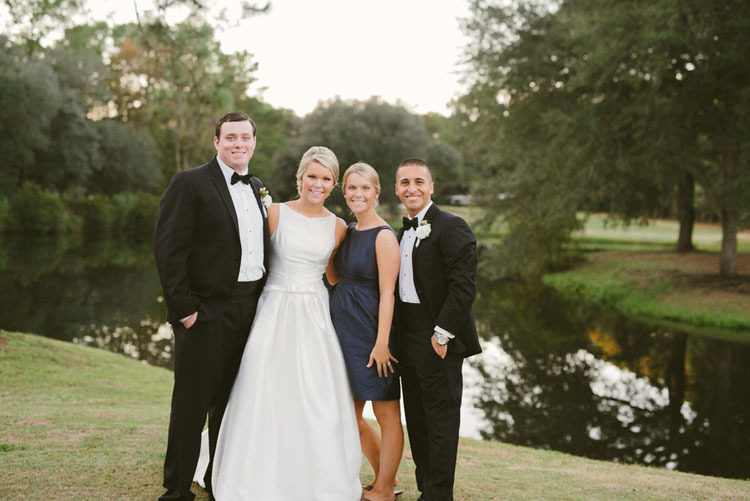 Congratulations to Katie and Alex on their gorgeous wedding at First Presbyterian Church at Lady’s Island Country Club! 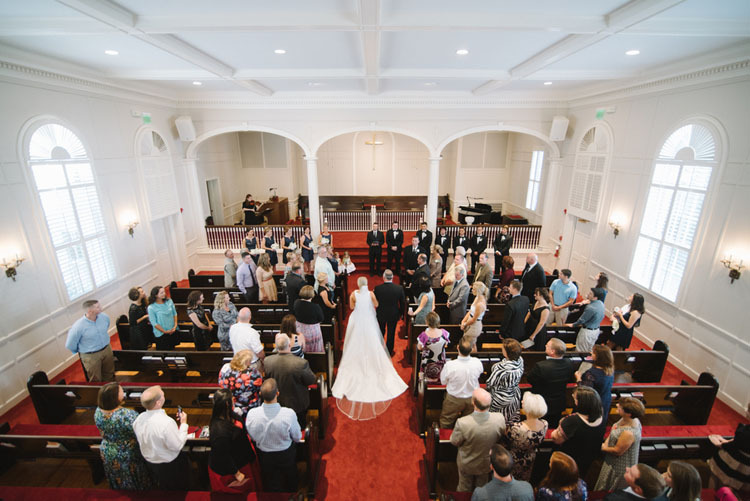 This lovely bride and groom had a beautiful traditional church ceremony, followed by a truly southern celebration! 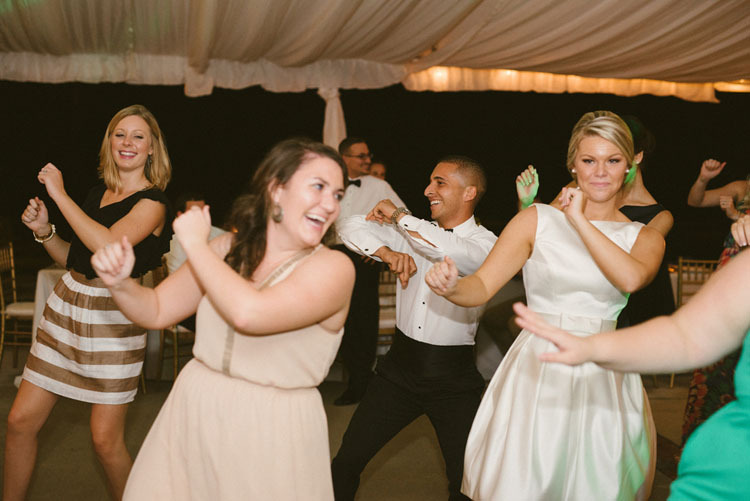 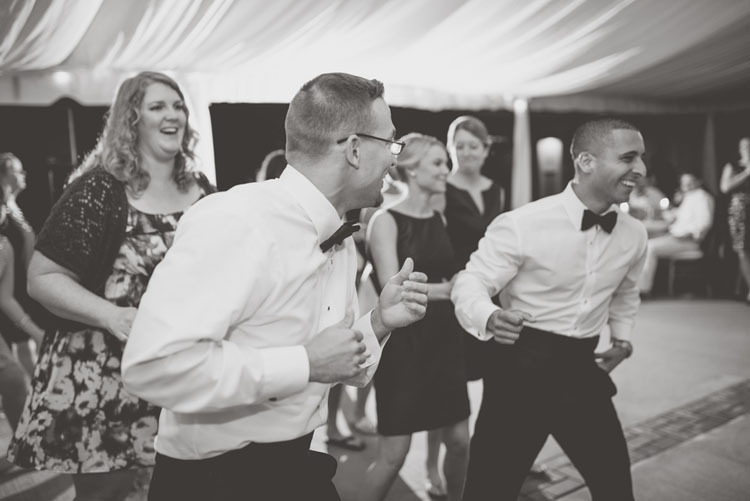 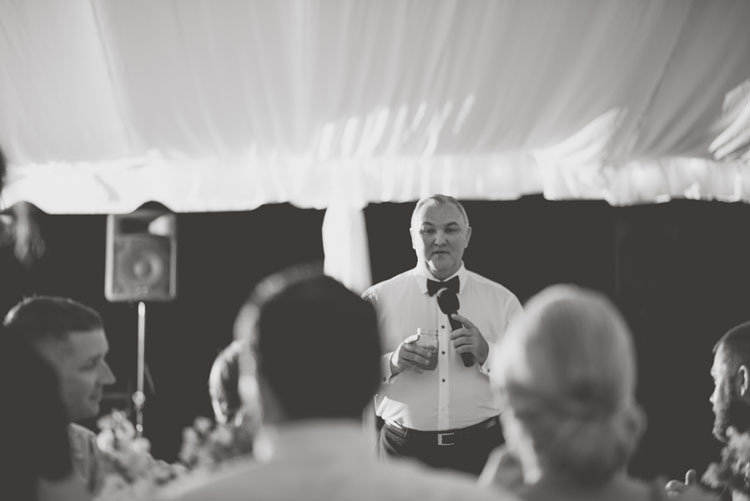 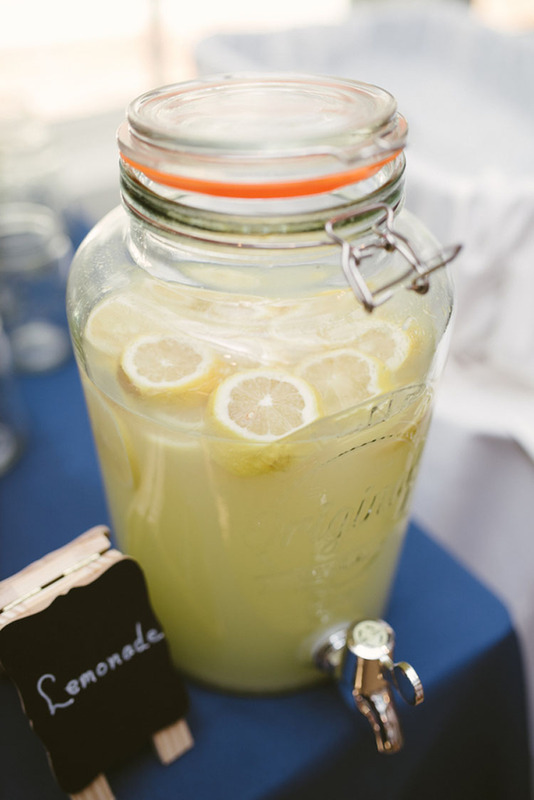 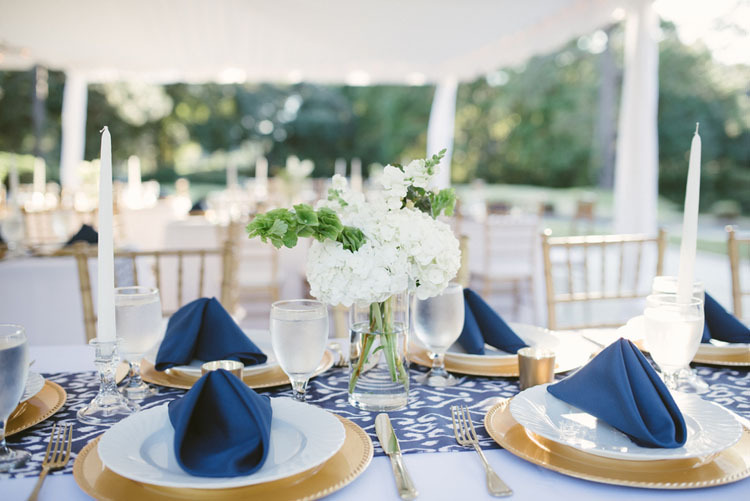 The reception celebration was held outdoors under a tent at Lady’s Island Country Club and we have to say it was a great decision! 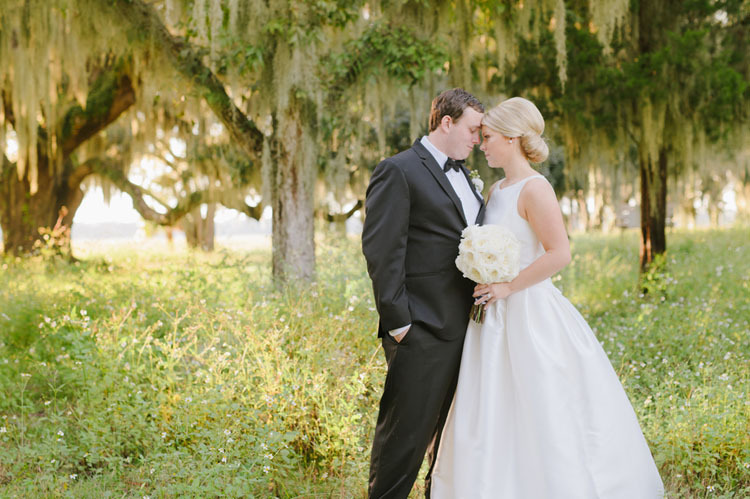 The natural beauty of Lady’s Island Country Club was simply stunning with its lowcountry lagoons and sweeping live oak trees. 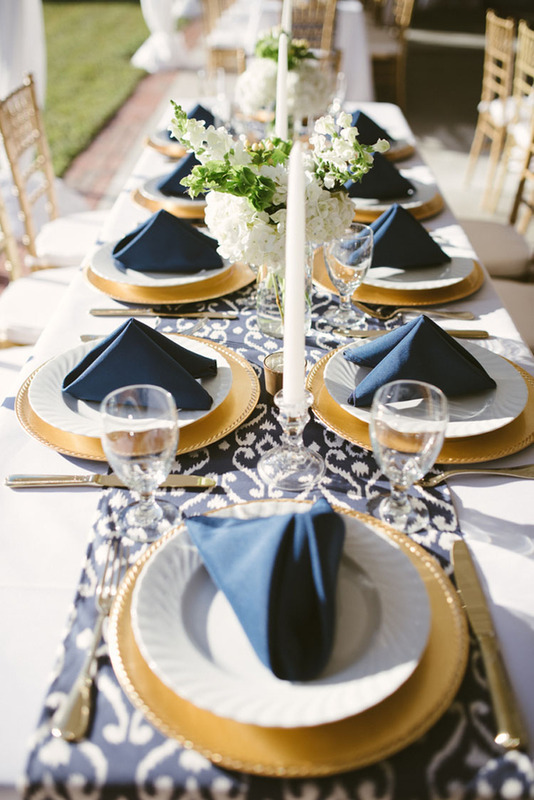 It only enhanced the romantic atmosphere that was created by the blue and gold accents of the wedding decor! 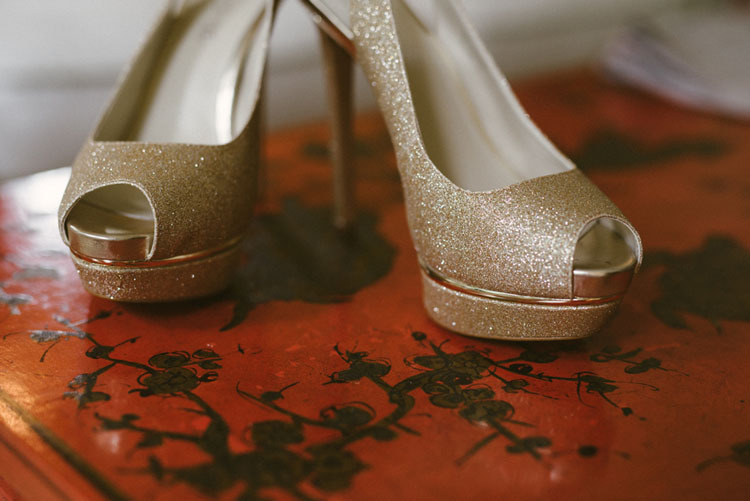 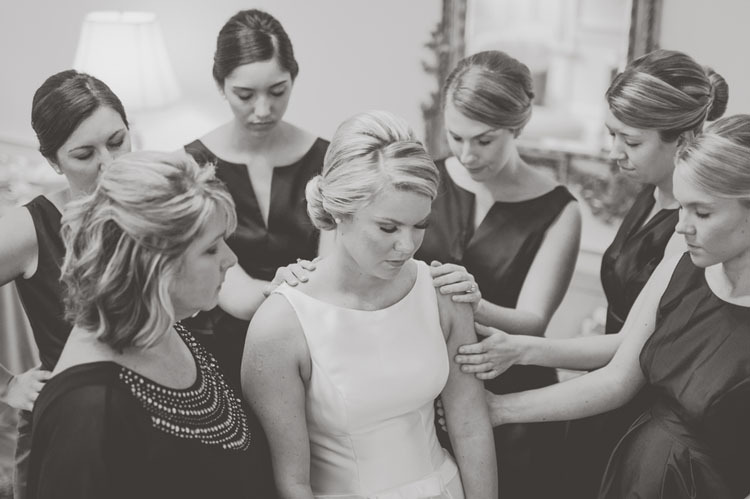 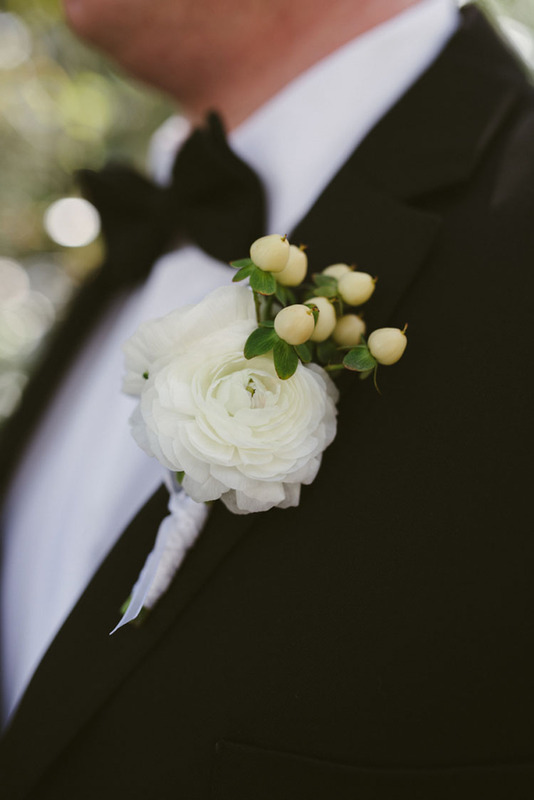 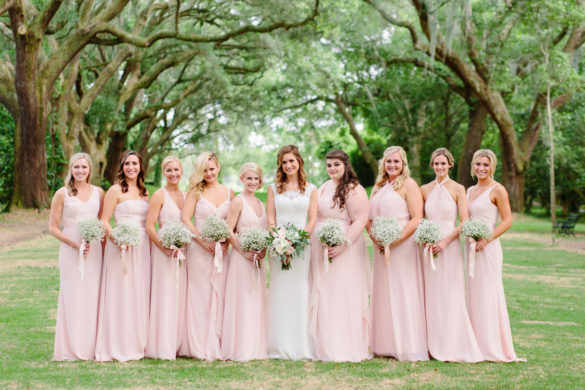 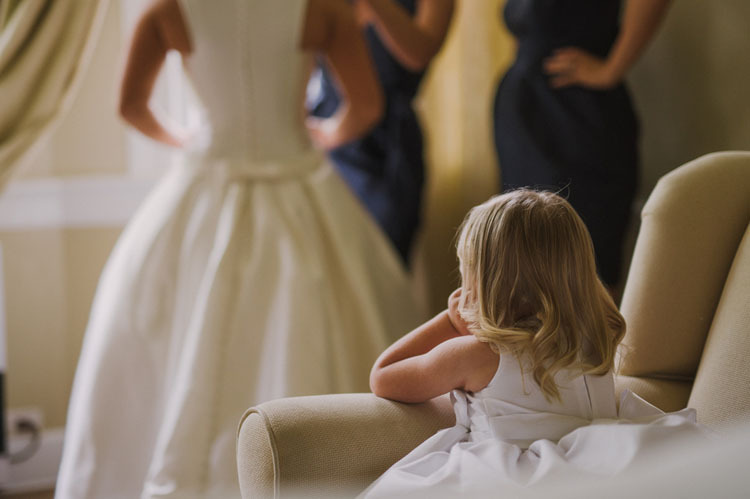 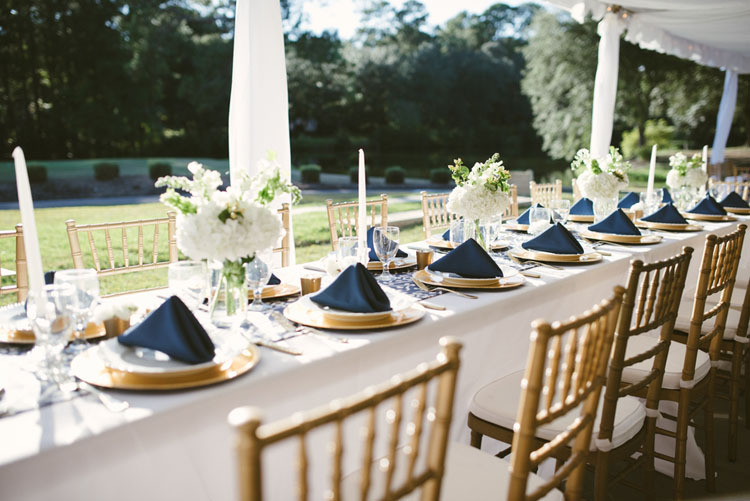 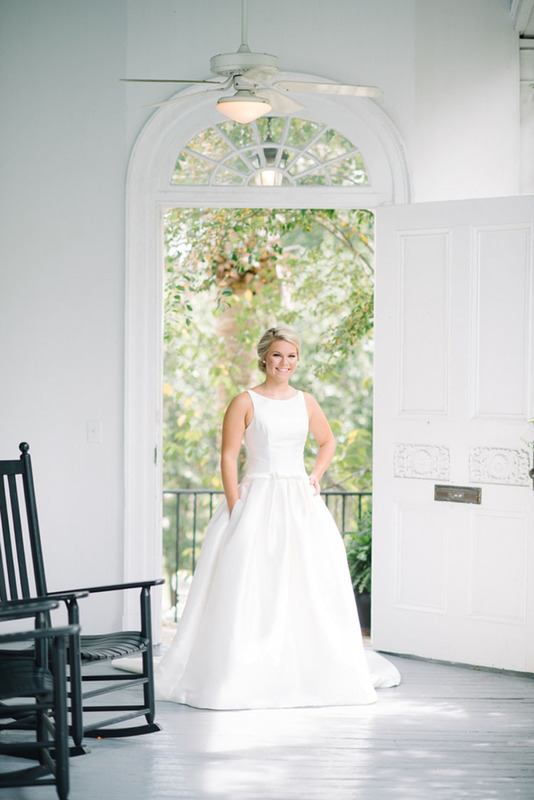 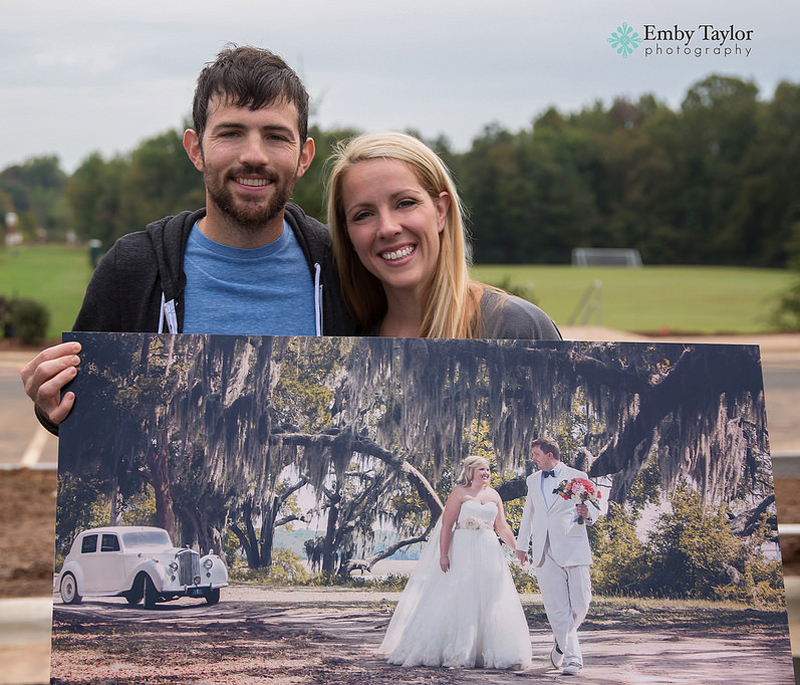 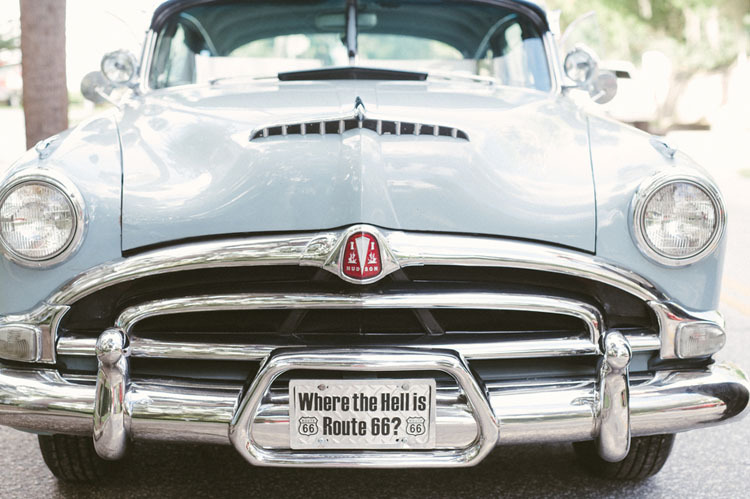 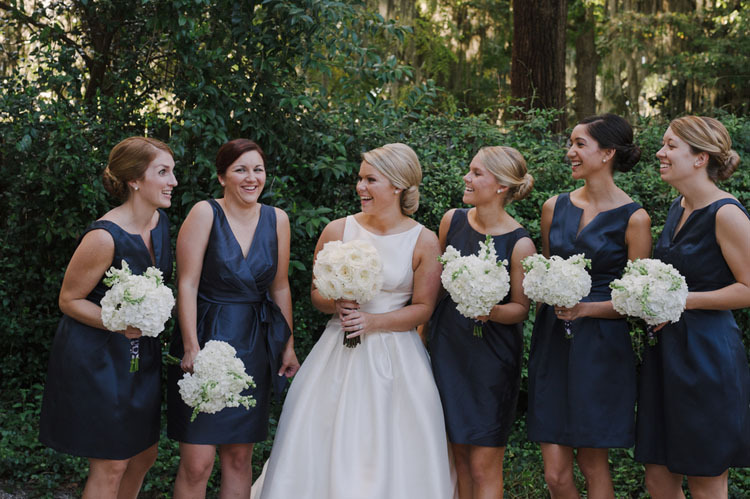 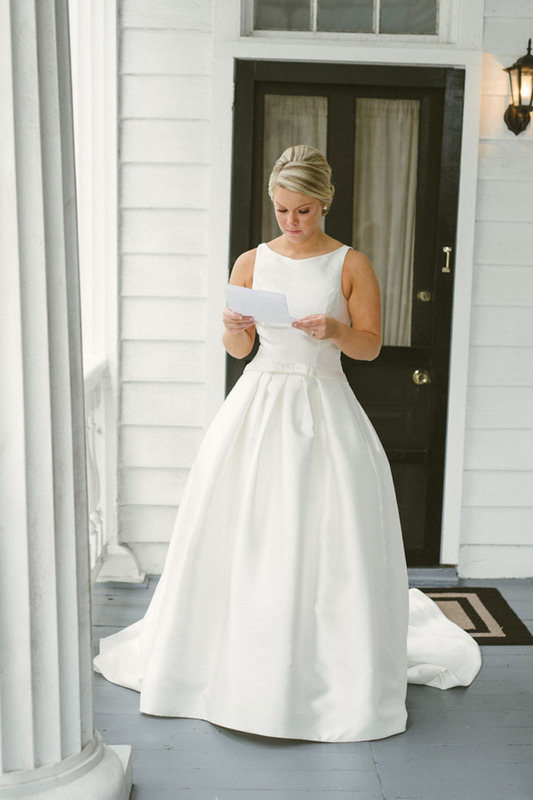 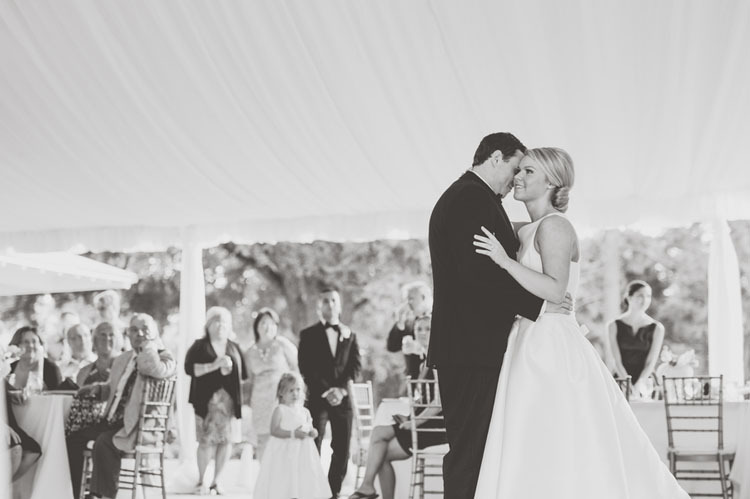 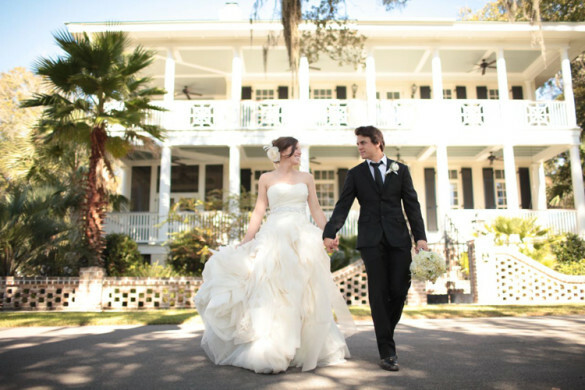 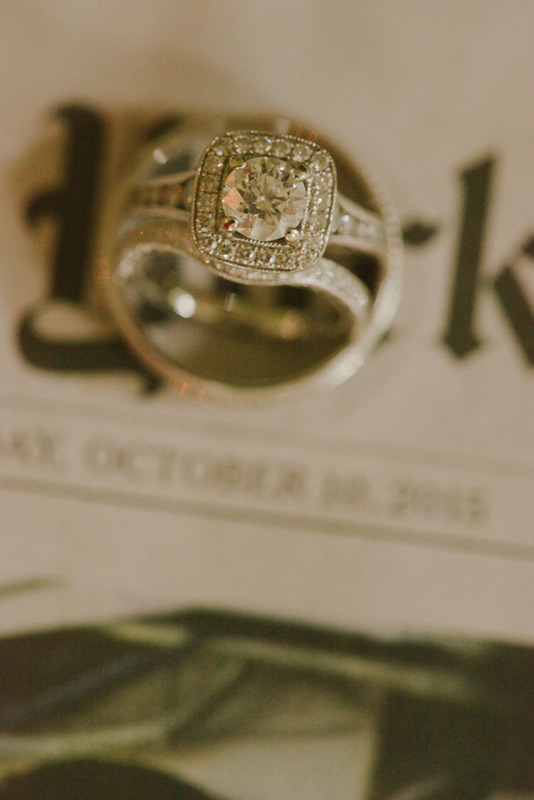 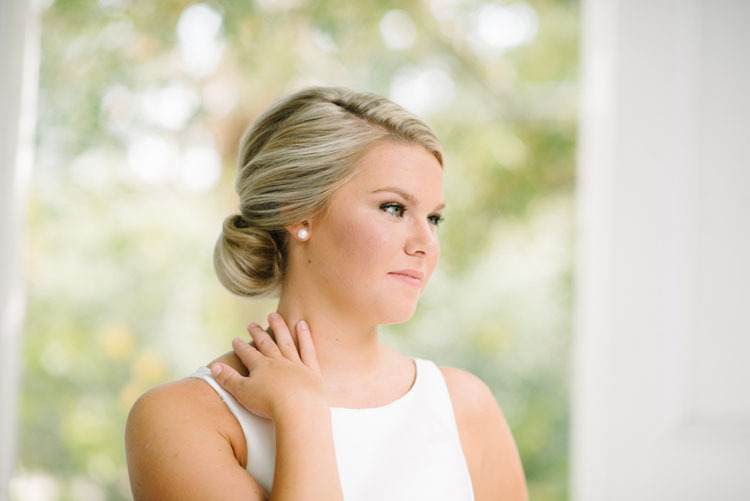 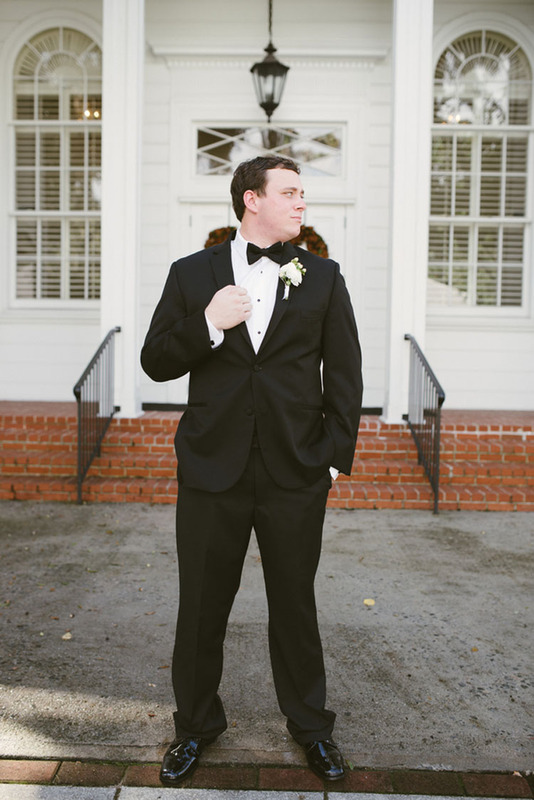 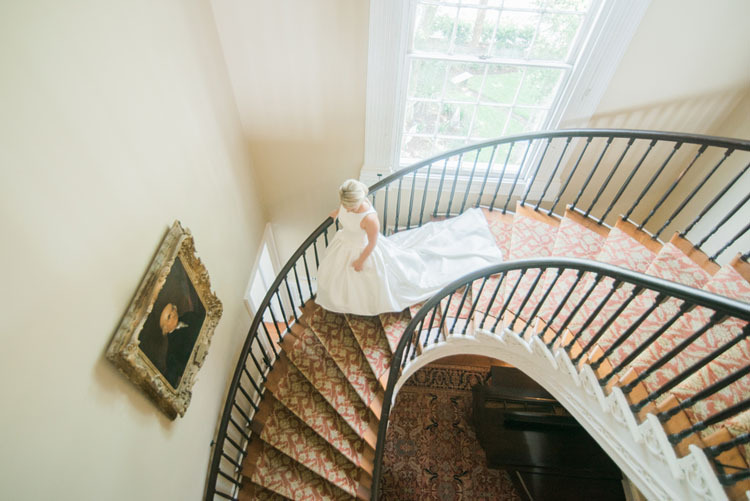 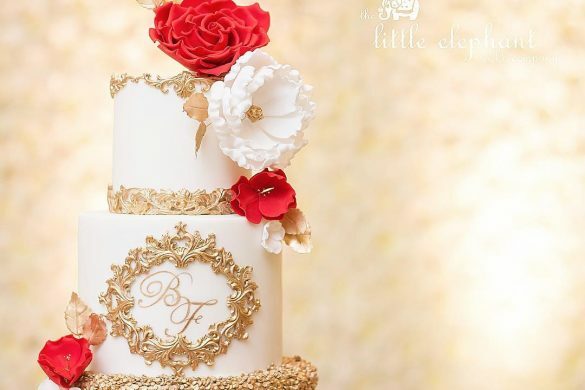 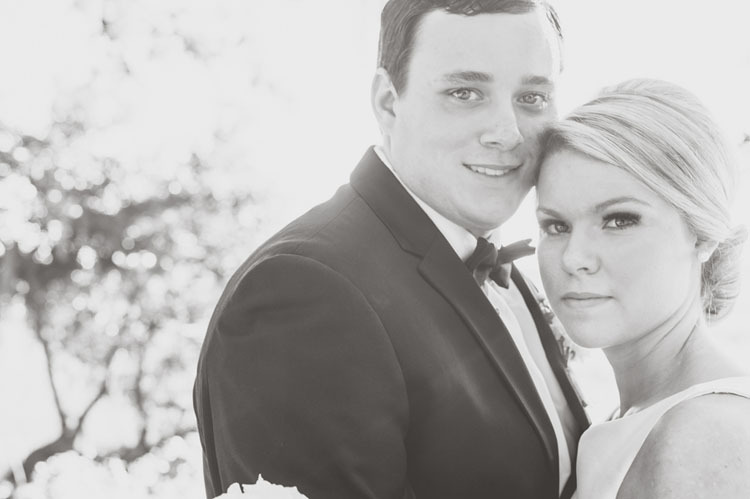 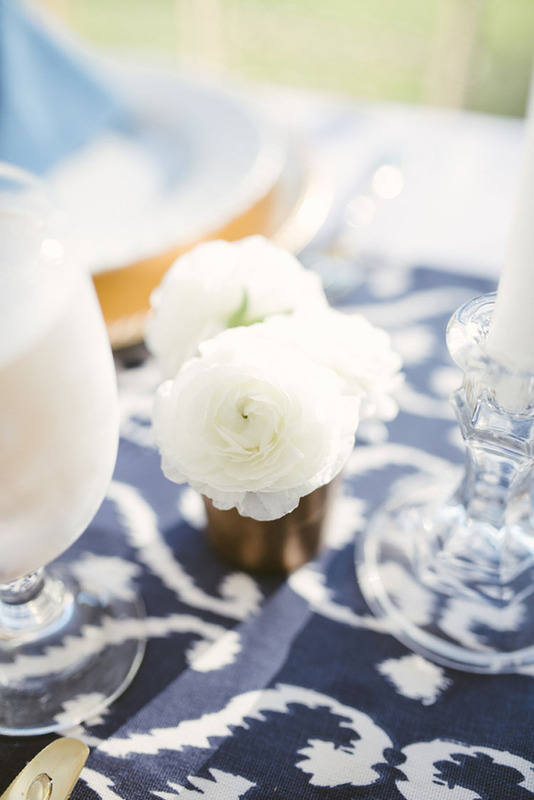 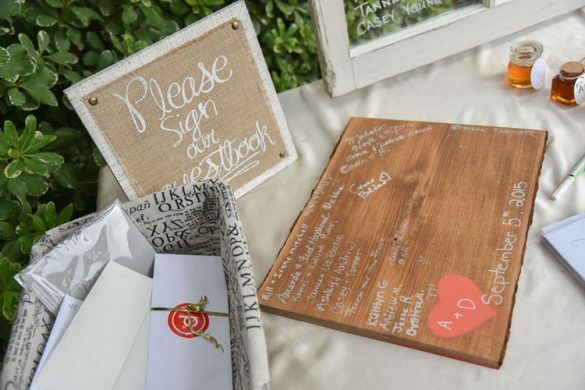 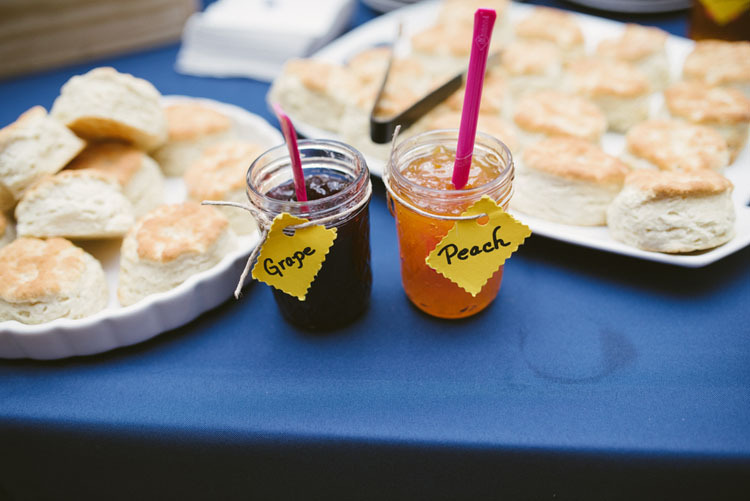 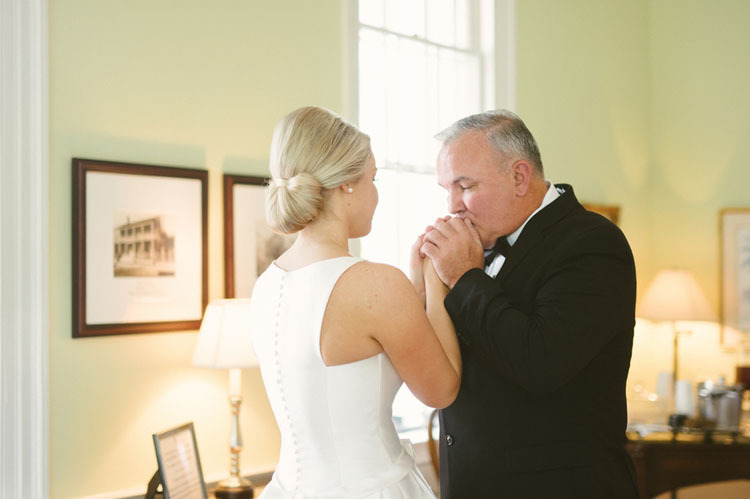 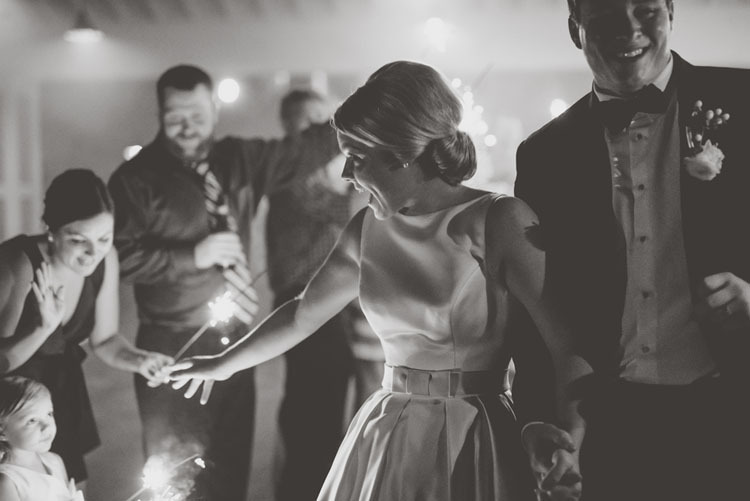 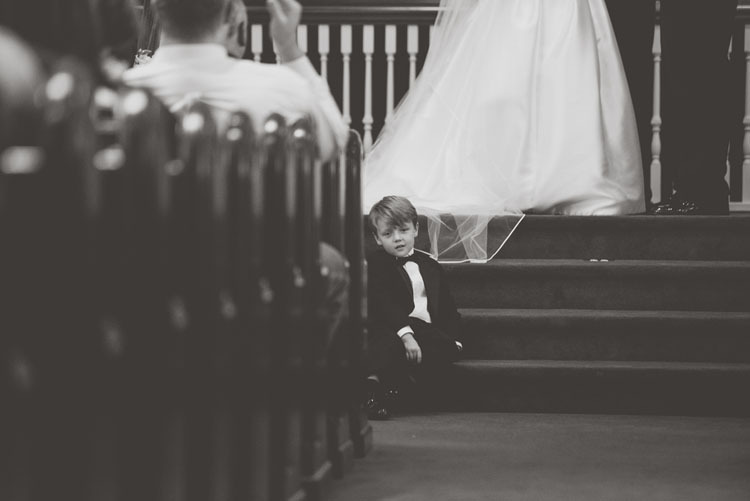 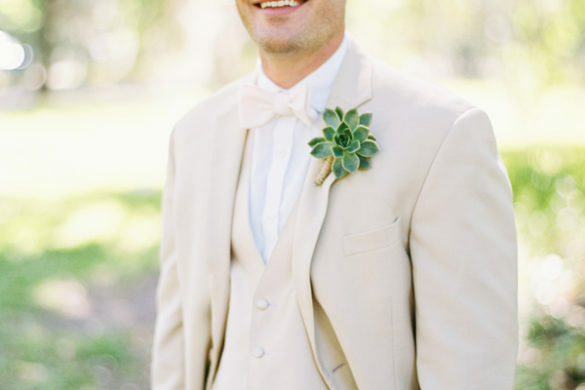 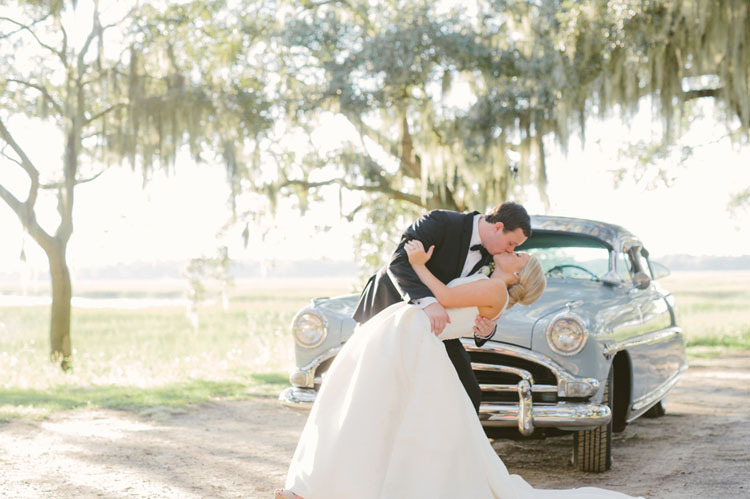 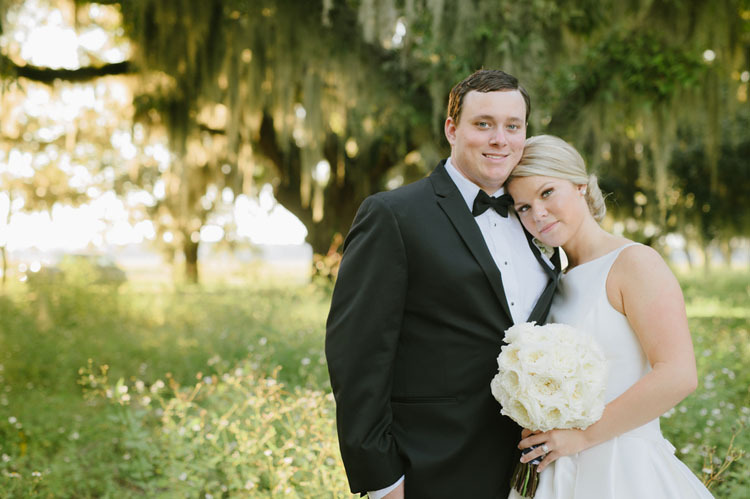 Come take a peek at the photos below and find out why were in love with this timeless southern love affair!